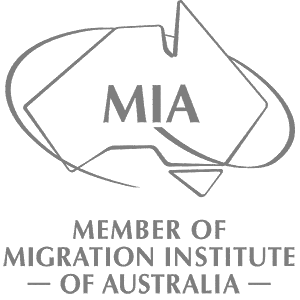 Carre Migration Australia is recognised a leader in providing comprehensive legal migration advice and visa application services to individuals and companies. Our success has been driven by an underpinning commitment to work closely with our clients to deliver high-quality, practical and tailored support whenever they need us. At Carre Migration Australia, we understand that in a globalised world people no longer expect barriers to moving. That’s why our team of experts will take the time to understand your circumstances and tailor an approach focused on getting the outcome you want. Whether you are migrating to be closer to family or to take advantage of work opportunities, we have the experience and know-how to expedite your application and secure positive results. When it comes to migrating to Australia, give your application the edge with the experience of Carre Migration Australia.